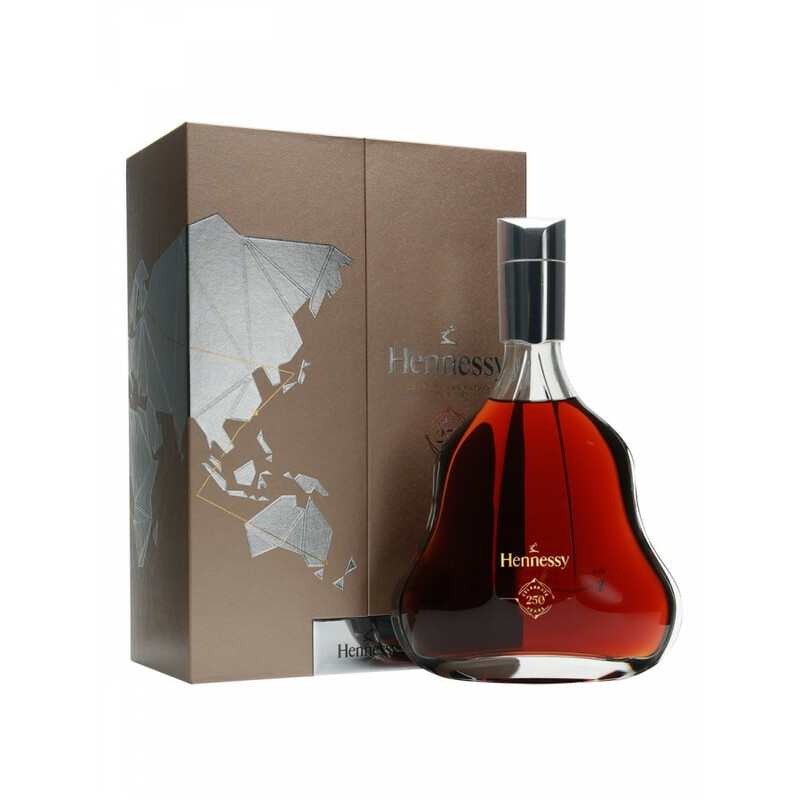 Fillioux says of his creation that, “the Maison celebrates 250 years of savoir-faire and excellence by creating a unique anniversary blend. 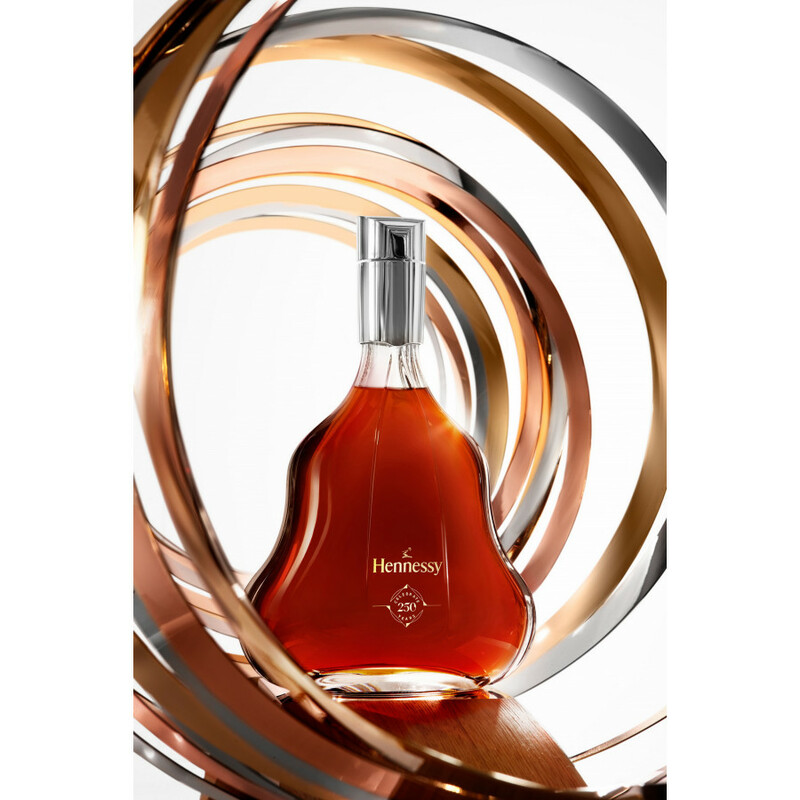 To mark milestone celebrations, Hennessy has always carefully created a special Cognac to illustrate a sense of continuity”. Created by notorious Cellar Master Yann Fillioux, the eaux-de-vie that make up the blend have been aging in 250 handmade, specially commissioned 250 litre Limousin oak barrels. 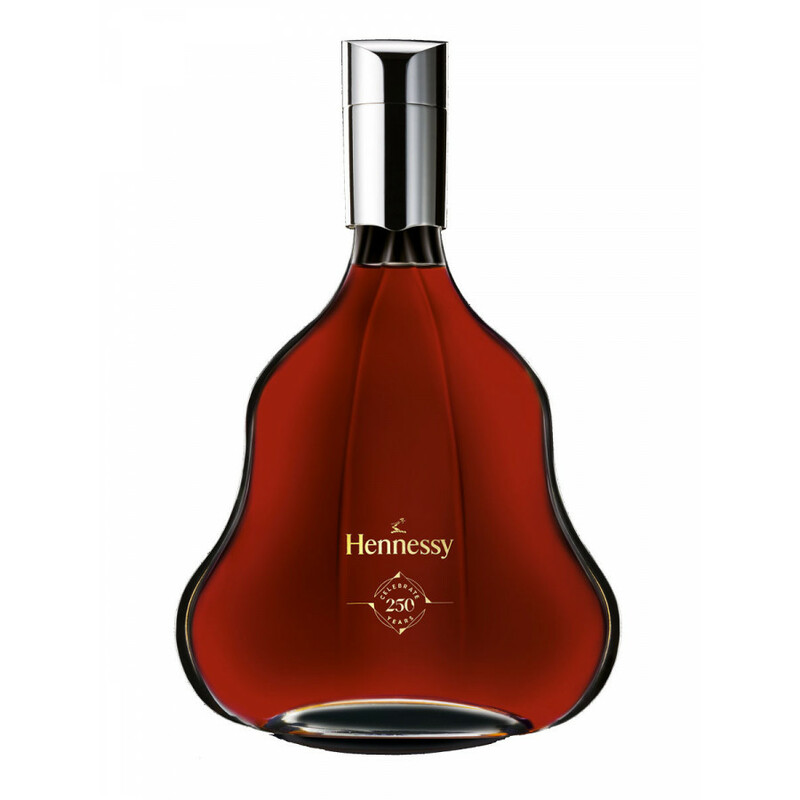 Before the eaux-de-vie were placed in these, they had already been aged for at least a decade under ‘optimum conditions’.